One of life’s wisdoms is to go with your strengths, and for Ramone Davenport, Director, Dohn Community High School, that strength is Leadership. Within his first year of teaching, he became Head of the Science Department. Dean of Students soon followed, and Assistant Principal soon after that. 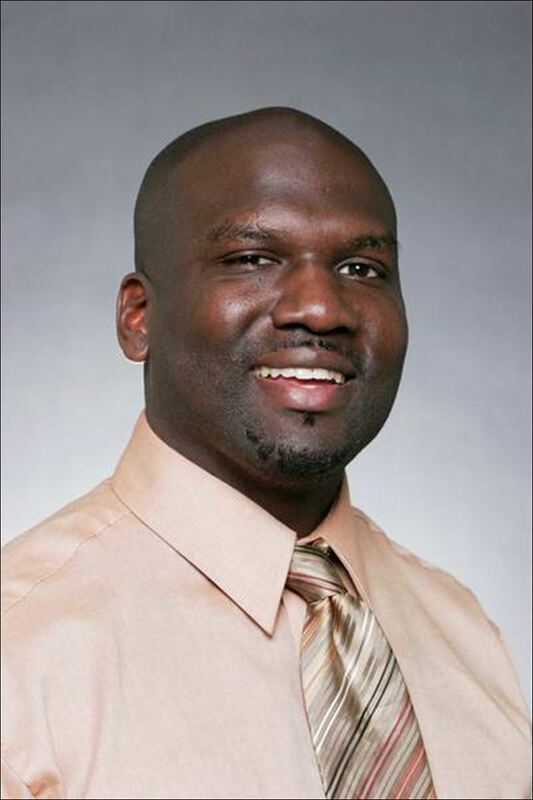 He started at Dohn in the role of Assistant Principal and became Principal within six months. Kenneth Furrier, Dohn’s former Superintendent, now deceased, saw Mr. Davenport’s exceptional talent for leadership and mentored him into his current role as Director, combining responsibilities of Principal and Superintendent. As an educator, success has been Mr. Davenport’s companion. When he arrived at Dohn in 2009, the school had one location with 50 students. Graduation ceremonies consisted of four students. Under his leadership, Dohn now has five locations, with over 800 students. There were 200 graduates in 2017 graduating class. Dohn has successfully met or exceeded Ohio Board of Education Standards for charter schools for the past seven years. Mr. Davenport was the first charter school teacher hired in Ohio in 1998. He has been in charter schools ever since. “I know what education is supposed to look like from an alternative standpoint,” he says. This knowing comes from growing up in the community and comprehending the necessary adjustments required to help each at-risk student succeed. A graduate of Withrow High School, Mr. Davenport had the dual powers of strong family support and sports to help him stay the course as a youth. Not all of his friends had the same support. He understands that a student need to work to help his family pay the rent; he knows the unrelenting media influence to live life large and flush with money. He is sensitive to the fact that the importance of education has been undermined within African American culture. “It is way too easy to call in sick for school these days,” he says. This was not the case when he was growing up, and as educator, he works to change absentee ease through programs like Credit Flex and Credit Recovery. He introduced home room time at the start of each school day so that teachers and students develop a relational bond that stops truancy in its tracks. Students who found challenges at other schools can find at Dohn a successful path to high school graduation and A Place to Turn Your Life Around. When he attended Muskingum on scholarship for football and baseball, the school had one percent diversity. His perseverance through the racial prejudice endured while there gives titanium strength to his leadership. He knows the challenges young African American students face and he is living testimony to success despite odds. Mr. Davenport grew up with values as a child; he found his own values in high school and college and in his early teaching career. Now, as Director at Dohn Community High School, Mr. Davenport leads with value-driven curriculum for inner city youth challenged to find their way in what can seem like an uncompromising world. As a leader, Mr. Davenport can be stern. However, compassionate wisdom underlies that starkness. He sees the unique path each student must take from enrollment to graduation. He sees what the school, and staff, needs to do to help each student succeed. Earning a high school diploma is baseline preparation for adulthood, finding fulfillment in life and earning a viable wage. Graduation is possible for Dohn students, in large part, due to world-class leadership at Dohn.